Yukari was born in Tokyo, Japan. After studying classical ballet, jazz and modern dance she continued her training in contemporary dance under PETER GOSS and JOSE CAZENEUVE in Paris from 1993 to 1996. After returning to Japan, she joined Dance Theatre LUDENS and participated in all of the company’s works and joined national and international tours of LUDENS between 1997 and 2011, both as an assistant artistic director and as a main dancer. 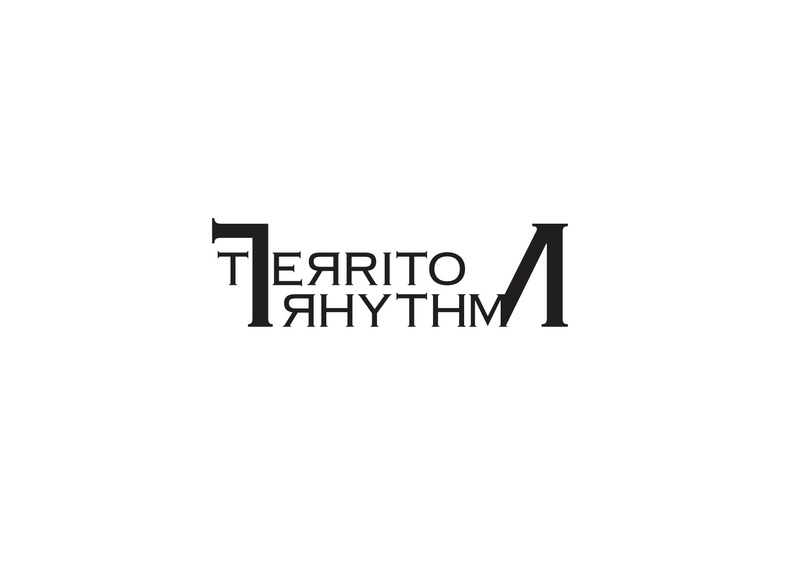 Yukari has also worked as a choreographer to her own project company "TERRIITORHYTHM", producing a series of work using live music. 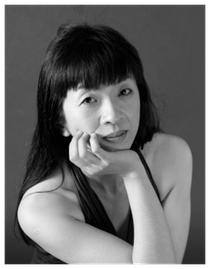 Her works include ‘TERRIITORHYTHM’ ‘Frame’ ‘Trace’ ‘Sonata’ ‘Passage’ and Reflexions’. She also works as a freelance dancer and collaborates with choreographers such as Jérôme Bel　and Alain Michard. After her encounter with Yoga and Pilates through dance, Yukari gives dance and yoga workshops and regular classes based on the alignment-oriented techniques which she developed through her own experience as a dancer. Yoga Teaching Training Course conducted by yoggy institute. Yoga instructors certifyicate course conducted by indian yoga institute of Vivekananda yoga anusandhana samsthana international. The Yin Yoga Training Program by Paul Grilley Certificate 60hours. Power Pilates Intermediate mat Teacher. Copyright(C) Yukari OTA All Rights Reserved.